is about creating awareness of your brand to ensure customers know that you exist and that they can purchase your products and services whenever they need it. Online Equity Builders will help you build EQUITY in your business, online! Believe it or not, your website should be a VALUABLE asset to your business, not just something you know you need in order to have an online presence. Most often, it is the first thing people see about your business. It is where you capture their attention. But just having a website is not enough. If you’re not visible to consumers online, you might as well not have a website at all. That is why ONLINE BRANDING is so important. 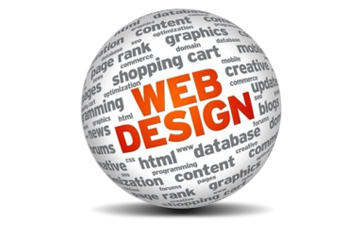 Think of your business website in the same way you do a home or property. When you first start out, you buy a small home/building you can afford. The more you put into the mortgage, the more you build equity in your property. When you sell your property, you’ve built up enough EQUITY for a nice down payment on a larger or more prominent place. Building equity allows you to move up to bigger and better! Websites can be just as VALUABLE. 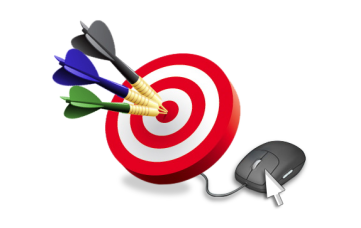 Making your website visible to your target market builds VALUE to your business! Monopoly is a popular board game that taught us the important lesson of location, location, location. Everyone wanted to own Boardwalk or Park Place! 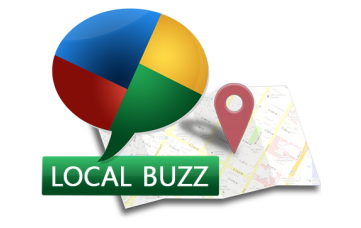 Finding the right location for your business is extremely important. However, even if you don’t have the best physical location, you can still have the BEST ONLINE LOCATION! Whether it be by Social Media or online searches, you need to be front and center! Statistics show that most consumers don’t go past the first or second page of results in an online search before making a decision or giving up completely. Therefore, if you’re not showing up among the first few pages of results for online searches, your website is not working for you. Fortunately, Online Equity Builders can help move your website so consumers can easily find your business in an online search. You pay a monthly mortgage on your house to build EQUITY. 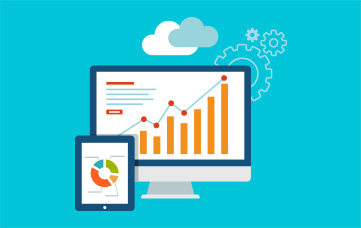 Why not pay for monthly optimization services to build VALUE in your website? Don’t you want to build EQUITY in your business as well? Whether you decide to use SEO to move your website up in ranking results for searches, or branding your business through Social Media, you are actually building VALUE to your website online, therefore building EQUITY in your business. 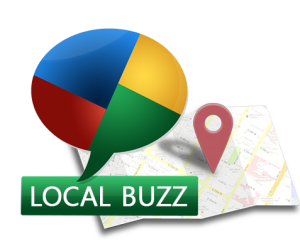 Holding a number one or two position in Google, Yahoo or Bing rankings is like having your business on Boardwalk or Park Place! You’ll get a BIG return on your investment! Also, if you ever decide to sell your business, you can sell your VALUABLE website (domain name) along with it… giving your business more EQUITY. Online Marketing is one of the absolute best ways to build your business! 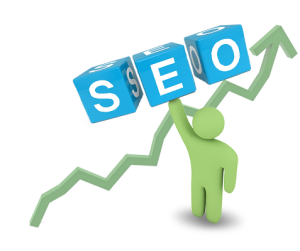 It is also one of the best ways to track your marketing efforts through ranking reports and website traffic. If you’re going to market your business, you should realize that it IS possible to compete with your biggest competitor online and even achieve that ultimate goal of number one position for searches! Online Equity Builders does just that! Let us help you build equity in your business, online. Research is a priority to us. 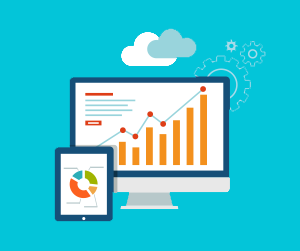 We continuously help our clients keep up with the most cutting edge technology. If you purchased a website even just a few years ago, you have probably been told you need a mobile website. Well, even website.mobile is already out of date now. You need a Responsive Website that automatically formats to the type of technology being used to view it. 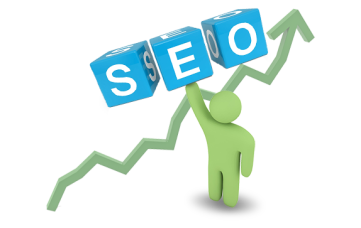 Most importantly, you need to optimize your website for top results in online searches. Without going into a great deal of technical details, Search Engines choose the website with the most ‘authority’ on a subject (or keyword search) as a recommendation for consumers to visit. 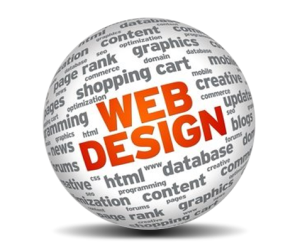 Wouldn’t you like that to be YOUR website? Online Equity Builders can make that happen for YOUR business! 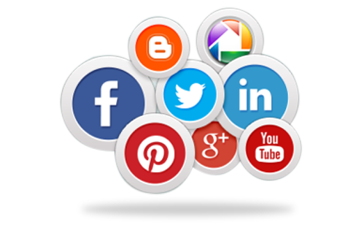 There is a lot of buzz about Social Media and while it is vital to get people talking about your business, it works very differently than Search Engine Optimization with completely different results. The best marketing strategy really depends on your business. As Online Branding Consultants, we can advise you of the best way to market your business online and compete with your biggest competitors. Give us a call for a free consultation 706-306-9285 or fill out the Contact Form. Of course if you have a website, we highly recommend you fill out the FREE COMPETITIVE ANALYSIS form. This will give us a good idea of what consumers are searching for in your market as well as where you and your competitors rank for these terms. 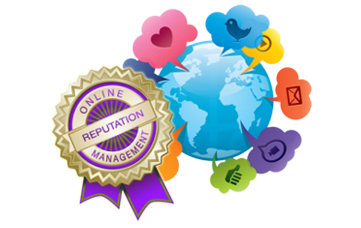 It will give us a basic overview to discuss a strategic online marketing plan that’s right for your business.